The spring is no doubt a much expected season by a lot of people. 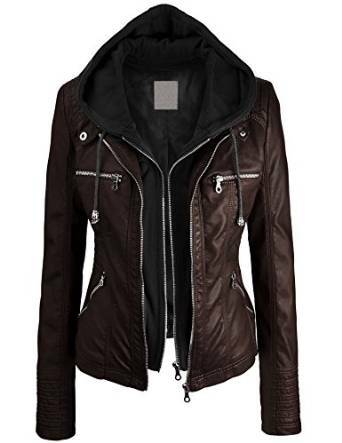 And because I know that you love to dress casual, for the spring jackets I suggest the leather jackets as the best choice. 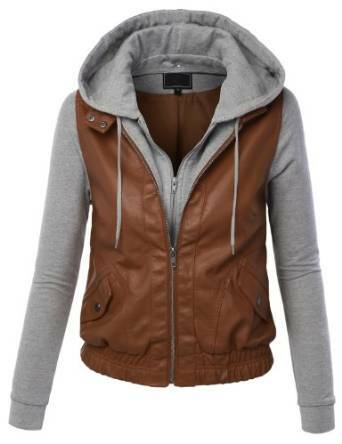 This type of jacket is more than perfect for a casual jacket option. 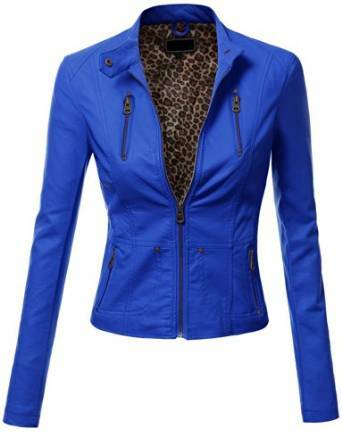 Leather jackets are very chic and they can be a staple for your spring wardrobe.